Insulin is a hormone that causes glucose uptake from the blood through the cells of the liver, muscle, and fat tissue to be stored as glycogen in the liver and muscle. Despite many key differences between type 1 diabetes and type 2 diabetes, insulin is a mode of treatment for both. Diabetes is a prevalent ailment in the United States, with approximately 29 million of the population living as adult diabetics, or approximately 13% of the population between the ages of 20 and 79. As such, the insulin market was valued at a sizeable $14 billion last year, with over 1.5 billion milliliters sold. Long-acting insulin was the market leader by far, representing over 50% of the total market value. Growth in this segment is expected to continue over the forecast period as a result of increases in unit sales and persistent ASP appreciation. Unit sales growth will be driven by the increasing patient population, which heightens the number of insulin-dependent diabetics. The introduction of ultra-long-acting insulin, as well as biosimilar products, will be another contributing factor to increasing the unit sales in this category. Ultra-long-acting, while still in its infancy, insulin carries a premium price relative to long-acting insulin due to the increased average duration and added convenience to the product. Additionally, over 600,000 of the total units sold in the United States were long-acting insulin products. An increasing prevalence of obesity in the United States has been driving the total diabetic population, as obese people have a significantly higher risk of developing diabetes. In 2015, the Centers for Disease Control and Prevention (CDC) reported that approximately 36.5% of the adult U.S. population was obese. As these trends continue, a heightened rate of type 2 diabetes will be sustained, which is prevalent in the obese population because pancreatic beta cells can no longer create and secrete sufficient insulin to lower excess blood sugar. “Next-generation” insulin is still in its infancy, but these products have the opportunity to refine the way in which diabetes patients undergo their insulin treatment. Both the aforementioned ultra-long-acting and new ultra-rapid-acting insulin types are defined as next-gen, and these different deliveries offer different benefits for any situation a diabetic person may encounter. 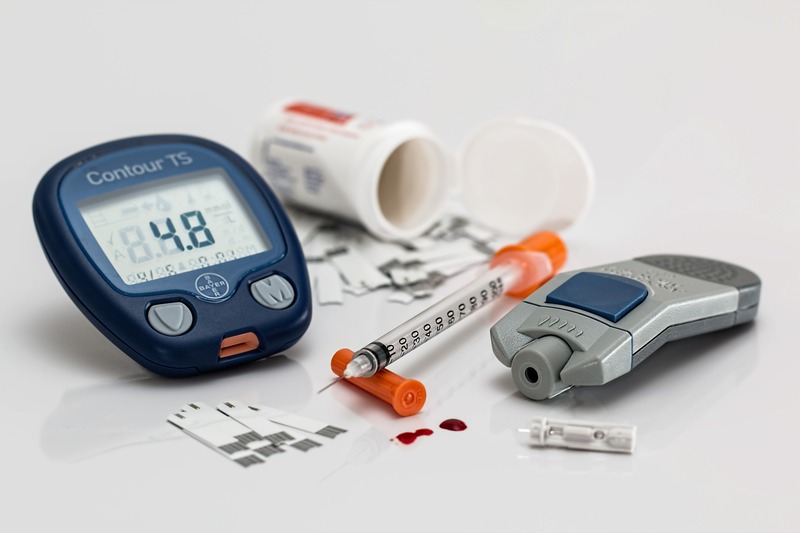 As such, as insulin products become more targeted to specific areas of treatment, next-generation insulin is expected to contribute to the growth of the insulin market and associated insulin delivery markets. Abbott’s FreeStyle® Libre 14 Day Flash Glucose Monitoring System Now Approved in the U.S.